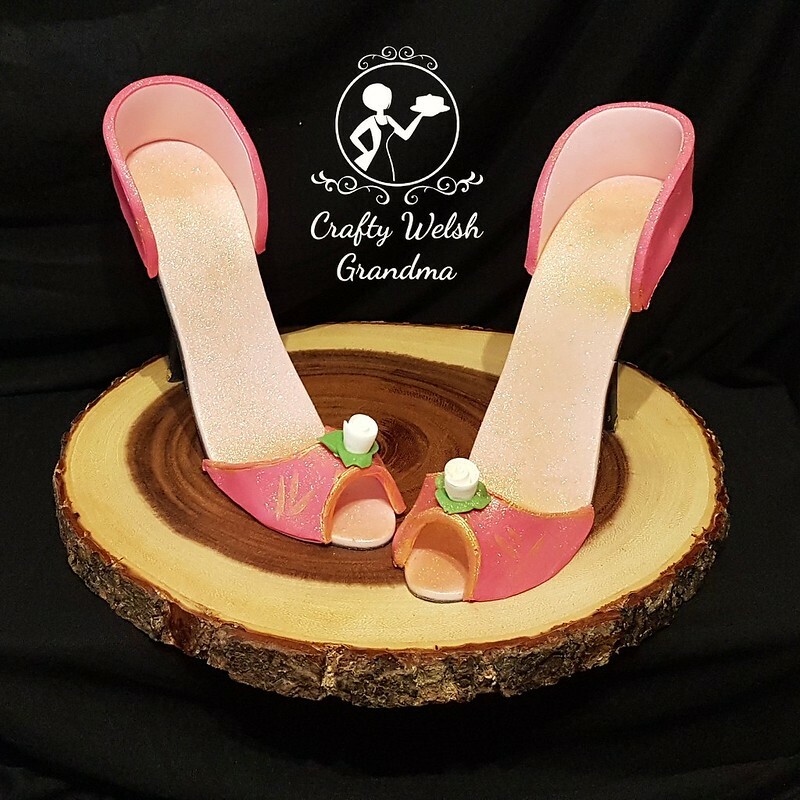 Crafty Welsh Grandma: Fondant shoes - first for me! Oh good grief, why I test myself like this is sometimes beyond me! If these stay in one piece, they will be used for an upcoming cake in February! Quite unlike and far more difficult than the Chocolate Shoes from back last August and those in September. As I had no idea how to make them, in my naivety, and with a generous dose of hindsight, maybe I should have made the sole much thicker. 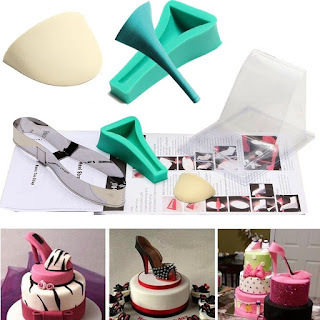 I have to admit, de-moulding the stiletto heel was difficult. As you can see from the image above, a lot of cornstarch was used. 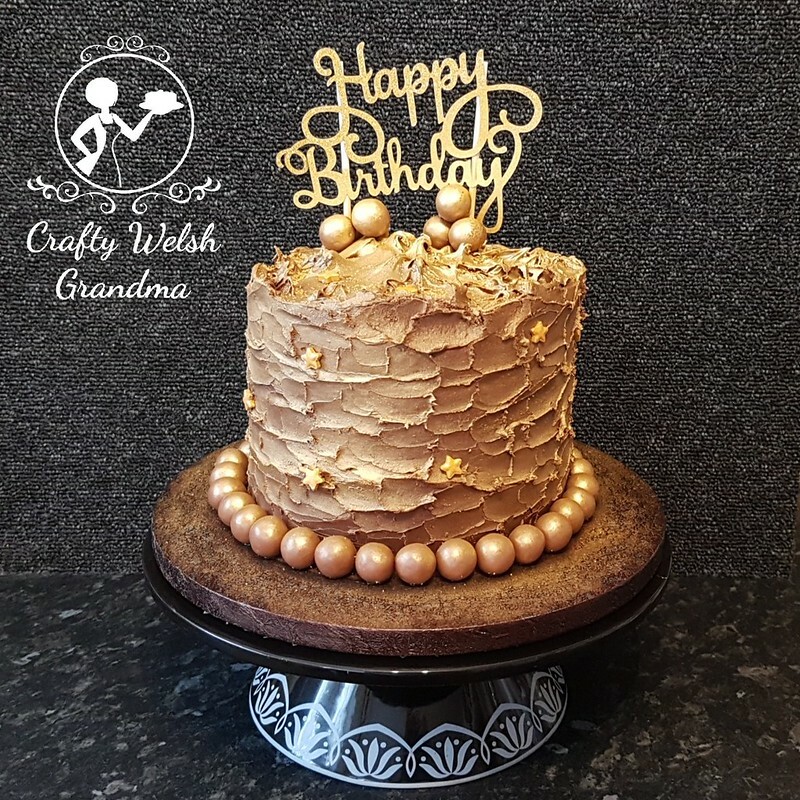 This was the only way I could de-mould them with any sort of ease. 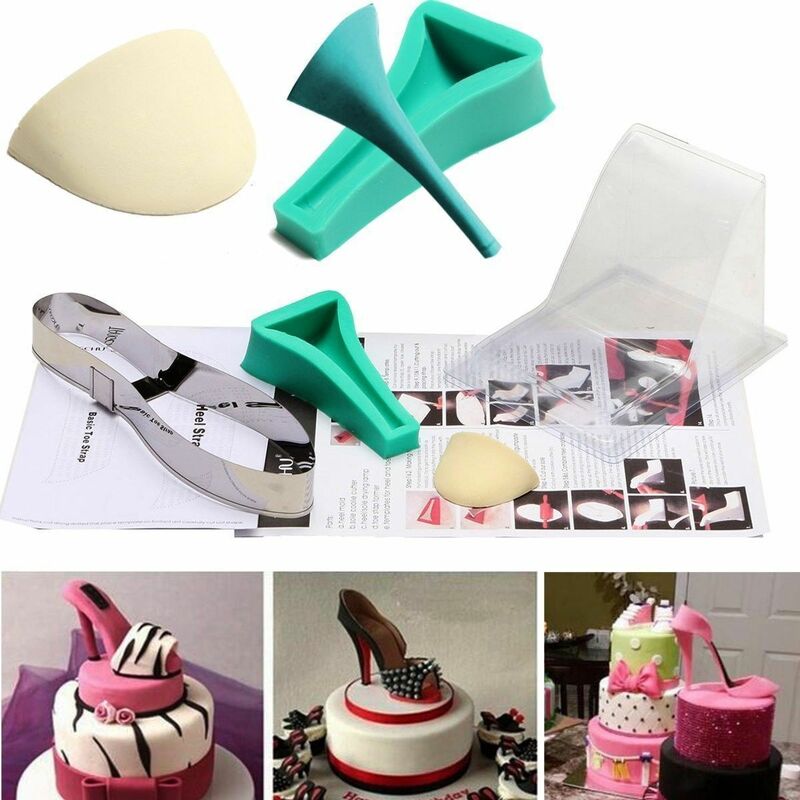 The sole was cut and placed on a drying mould and attached to the heel on this mould, once dry, it is possible to add the toe and heel straps whilst still on this mould and decorate. You can purchase a full kit from eBay that will help make the whole shoe, but I will be adding templates here as soon as possible. 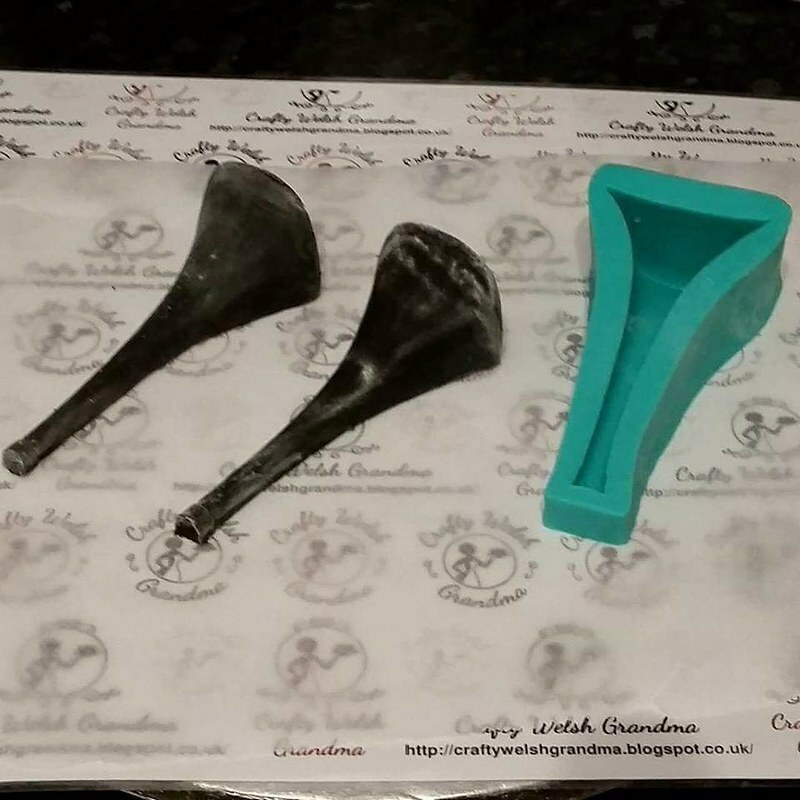 But there is no template for the heel, see above for the mould.